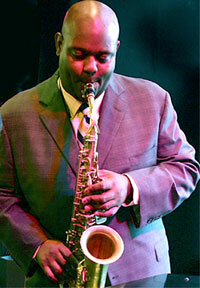 Alto saxophonist Wess “Warmdaddy” Anderson grew up in the tough Crown Heights neighborhood of Brooklyn, NY. By the time Wess was 14 years old, he was deeply involved in the local jazz scene (thanks in part to his father, a drummer) and attended jam sessions at then-active Brooklyn and Queens jazz clubs like the Blue Coronet, Pumpkin’s, and the Village Door. Wess later studied at Harlem ‘s famed Jazzmobile workshops with the likes of Charles Daws and Roland Alexander. Here, Wess also met Wynton and Branford Marsalis, who were both playing with Art Blakey’s Jazz Messengers at the time. At Branford’s urging, Wess soon departed New York to study with famed clarinetist Alvin Batiste at Southern University in Baton Rouge, LA.It wasn’t long before Anderson got his first big break, when Wynton Marsalis asked Wess to tour with the Wynton Marsalis Septet. Soon, Wess was off to the studio and the road with Marsalis, helping make some of the most defining music of the late-’80s and early-’90s jazz revival. Although Marsalis disbanded the group in 1995, Wess is still the lead alto saxist with Wynton Marsalis’ Lincoln Center Jazz Orchestra. 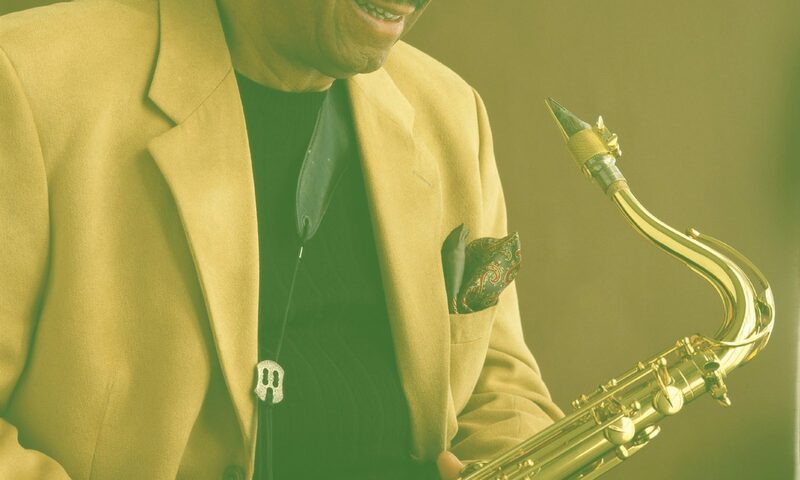 It was during his time with Marsalis’ group that Wess began to develop his own sound: a mix of traditional New Orleans jazz and a sweeping blues style similar to that of Cannonball Adderley. Wess’ 1994 debut album, Warmdaddy in the Garden of Swing (Atlantic Records), featured him playing a set of all original compositions with big-name sidemen like pianist Eric Reed and bassist Ben Wolfe. Wess truly came into his own, however, with 1998’s Live at the Village Vanguard , which found him in top form with his own handpicked band of powerhouse young players, including trumpeter Irvin Mayfield, bassist Steve Kirby, pianist Xavier Davis, and drummer Jaz Sawyer. Wess served on the faculty of the Juilliard Institute for Jazz Studies from 2000-02, a program designed for 18-20 gifted jazz instrumentalists to begin tuition-free studies at the Juilliard institute for Jazz Studies and form the Juilliard Jazz Orchestra. He continues working as a clinician today. Since 2002 Anderson has toured internationally including two extremely successful tours to Japan with Kengo Nakamura and Nori Shiota and two tours to Europe with Antonio Ciacca. In the states he has appeared at the Village Vanguard, Up Over Jazz Café and Yoshi’s in Jack London Square . He is planning a CD release late 2005.